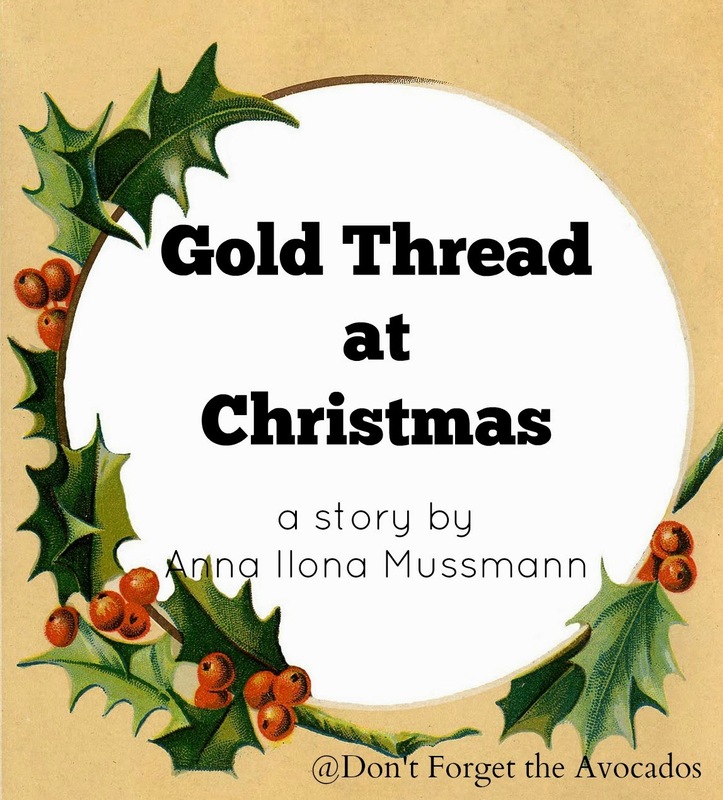 Do you feel like reading an unconventional, Christmas-related-but-in-a-weird-way, short story? It involves dwarfs, a courageous mother, and waistcoat buttons. I've written and posted one on my personal blog. Here's a preview. Shivering, the dwarf pressed both hands into his armpits. His summer jacket was as inconsequential here as if the void through which he had passed had spat him out naked. While he waited for the dizziness to pass, he scowled at the brick buildings that loomed upwards in their narrow lots—they filled him with a sense of puny unimportance. This world was tall and bland, full of unadorned cart horses and workmen in iced-over mustaches. He would be doing a favor to the child he had come to take. Despite the cold, the dwarf unfastened the second to last button on his waistcoat before he selected assistance. Two men trotted along the sidewalk, sprigs of holly pinned to their lapels. The open bottle that one of them clasped against his snowy shirt front seemed to be their defense against the cold. They, too, towered above him, glossy black hats increasing the contrast in height.